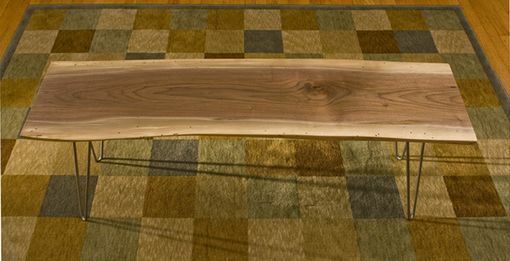 Michigan sourced Walnut, Ash, Elm, or White Oak coffee table. Finished in satin with clear coated steel hairpin legs. 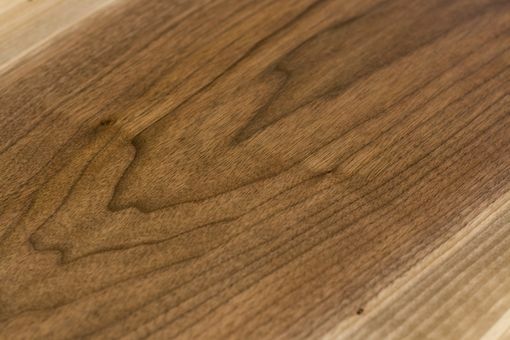 I harvest, mill, and kiln dry all of my wood in-house.